The Jersey Financial Services Commission (JFSC) has joined an international group of 29 financial regulators and organisations established to pool knowledge of fintech and develop shared approaches to emerging technologies. 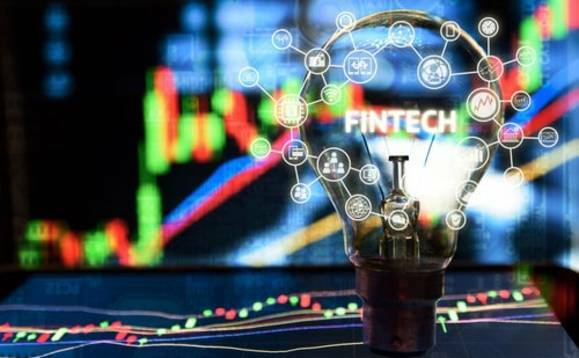 The Global Financial Innovation Network (GFIN), of which JFSC is now a member, is headed by the UK regulator, the Financial Conduct Authority (FCA). The GFIN is intended to offer businesses a way to work with financial regulators to scale new products, services and business models, and enable them to test different innovations simultaneously in multiple territories, allowing real-time insight into how a product would perform in any given market. Mike Jones, JFSC director of policy, said: "By joining the GFIN, we are sending a clear message to Jersey and the international community and re-emphasising our existing position that we are open to fintech. "Being part of the network will allow us to further understand the technologies that are being developed and trialled, not just in the Island but elsewhere, and we will seek to support these businesses and their new ideas where we can, providing it's in the public's best interest." He continued: "This trial is for GFIN members as much as it is for businesses. We're looking for companies who are flexible and can provide us with feedback on their experiences. They in turn will benefit from the opportunity to test and compete in a regulated space. All this will help inform our work and the network's in the future."